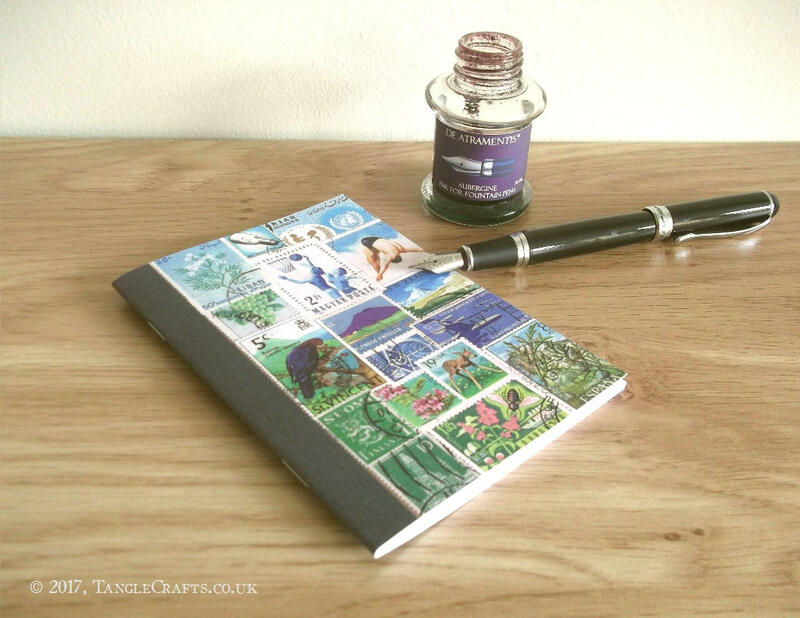 Treat somebody to a whole yearful of pocket journals! 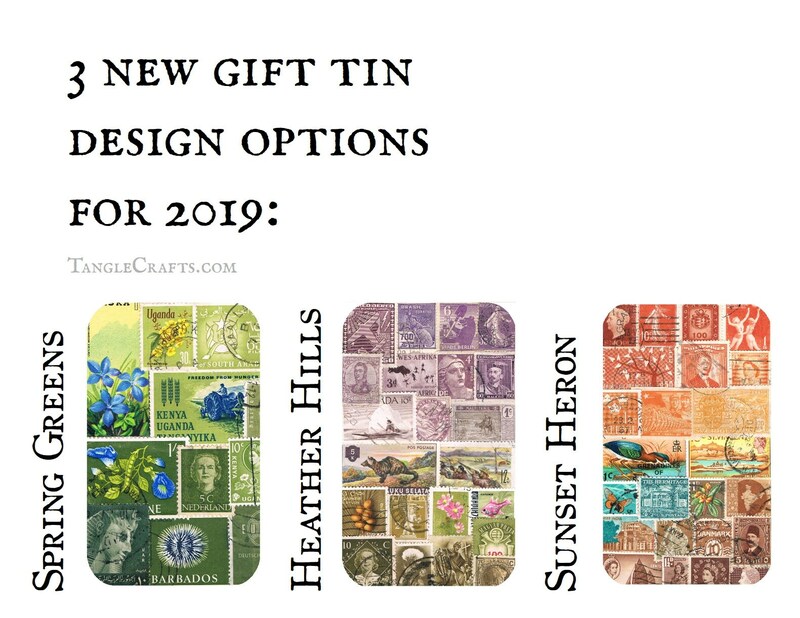 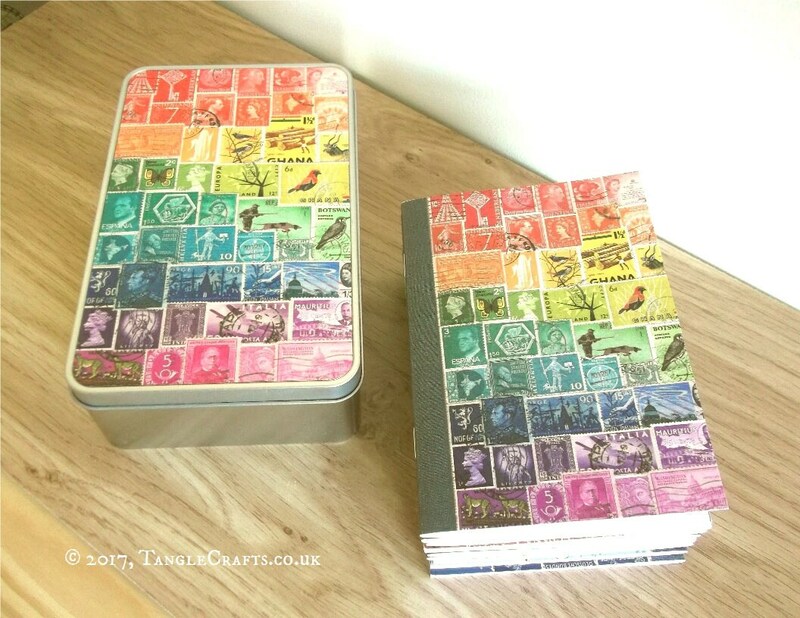 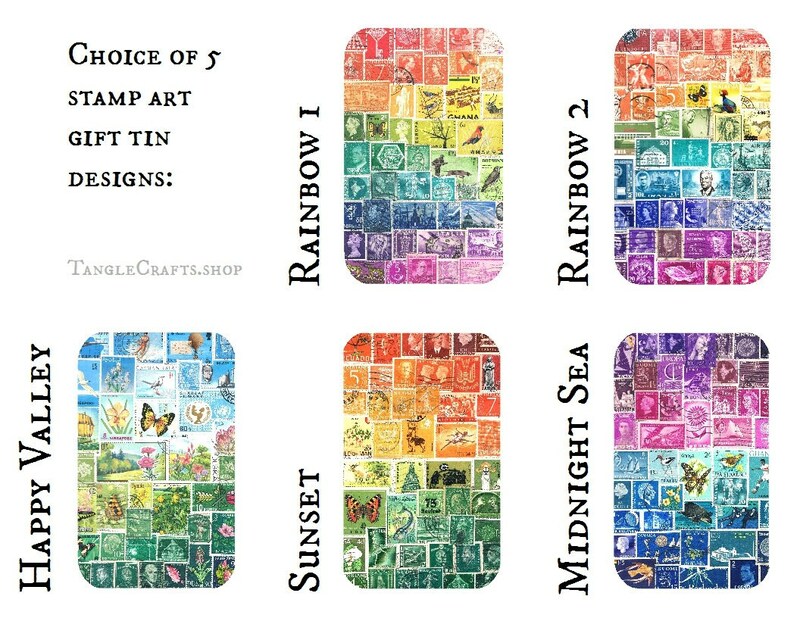 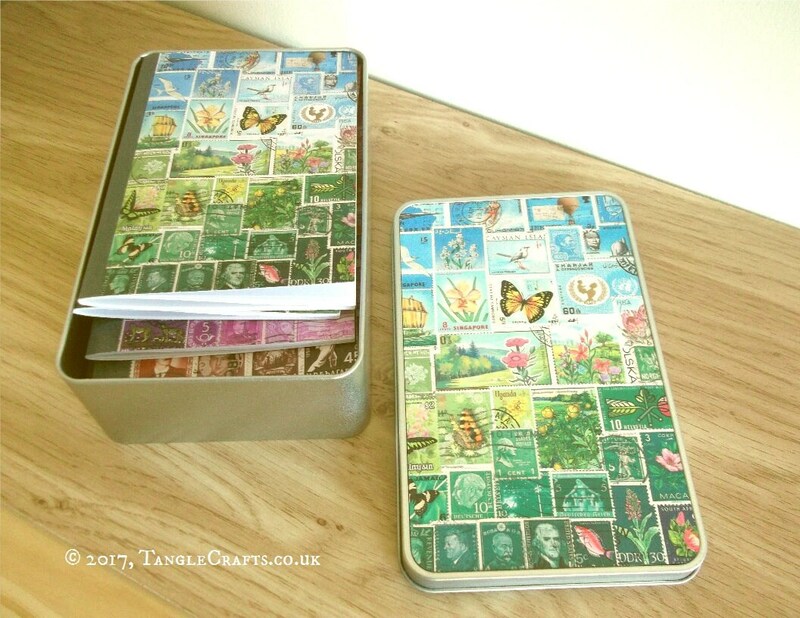 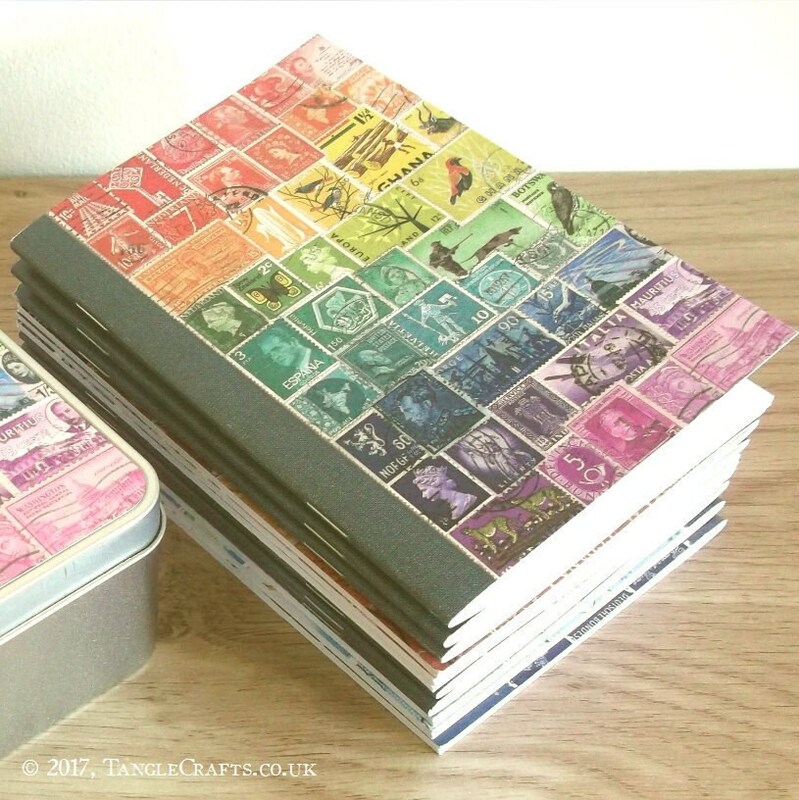 Packed in a rainbow print gift (or travel) tin, you will receive a mixed set of A6 journals, one each of the postage stamp collage designs shown in pic 1. 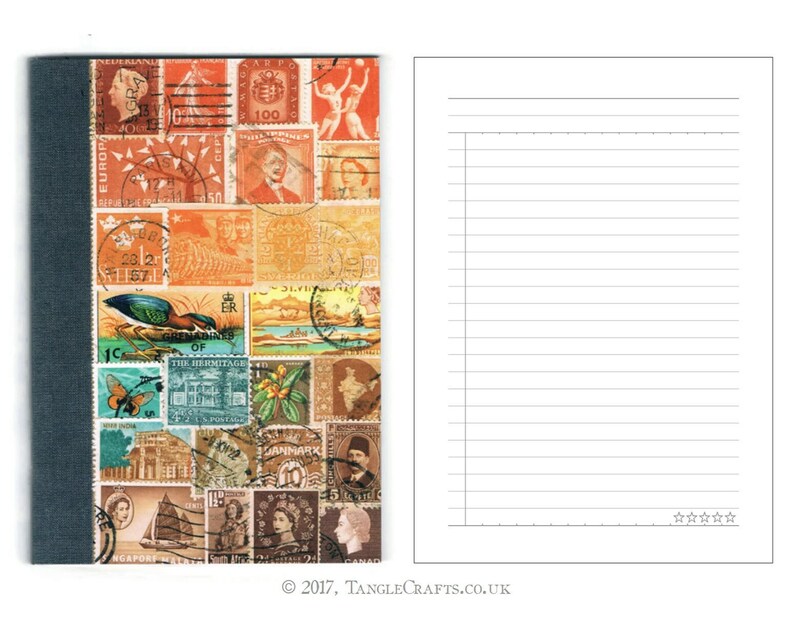 Covers are printed both front and back. 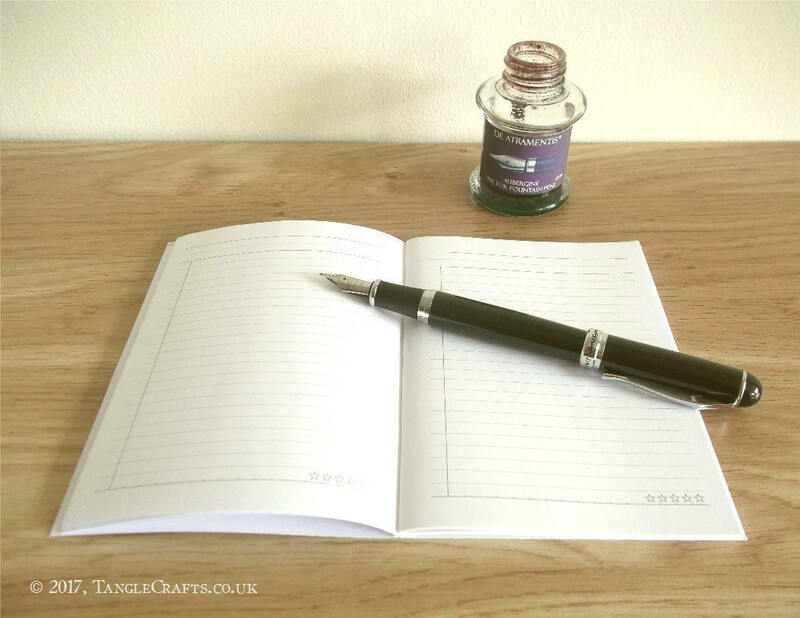 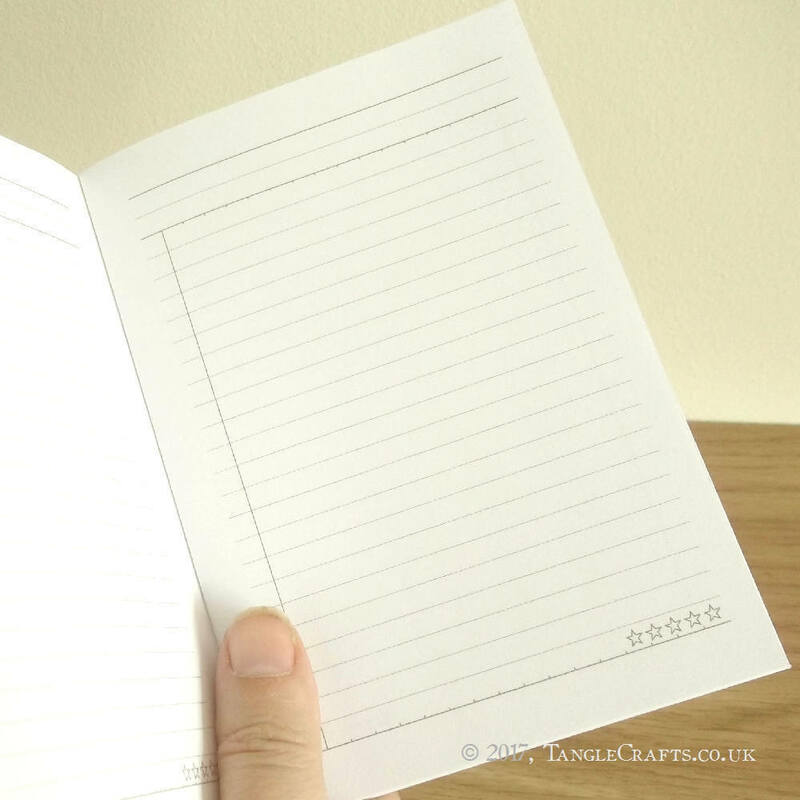 Inside, the adaptable inner page layout (also designed by TangleCrafts) makes them suited to almost any use - a notebook per month for a year, or a notebook for whatever lists, notes, reviews etc you like - the choice is yours! 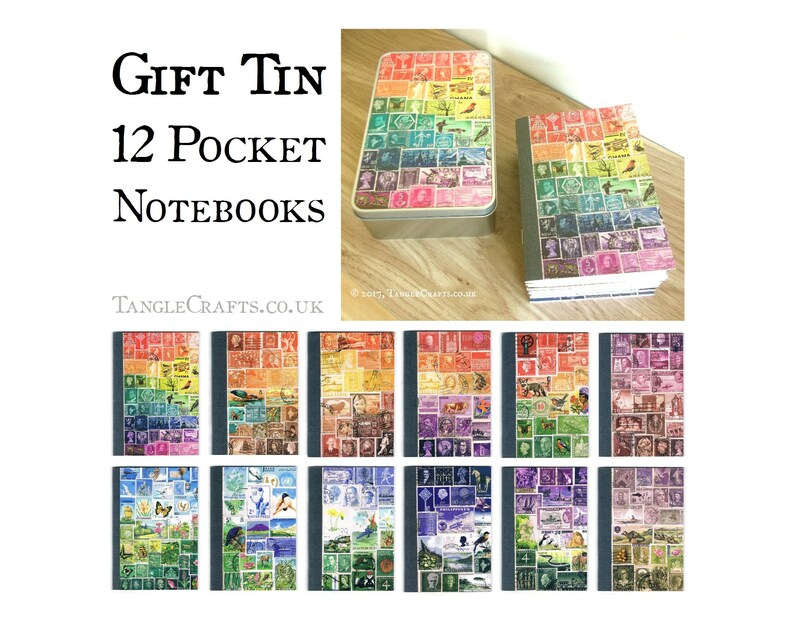 * A6 pocket size = 10.5cm x 14.8cm = 4” x 5.8” approx.